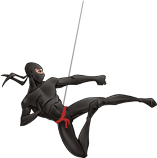 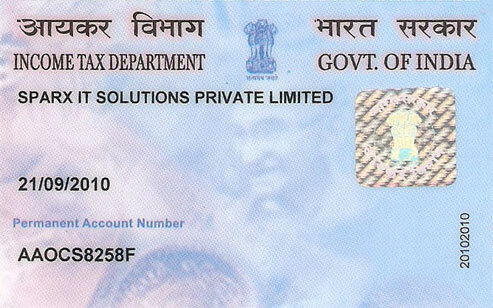 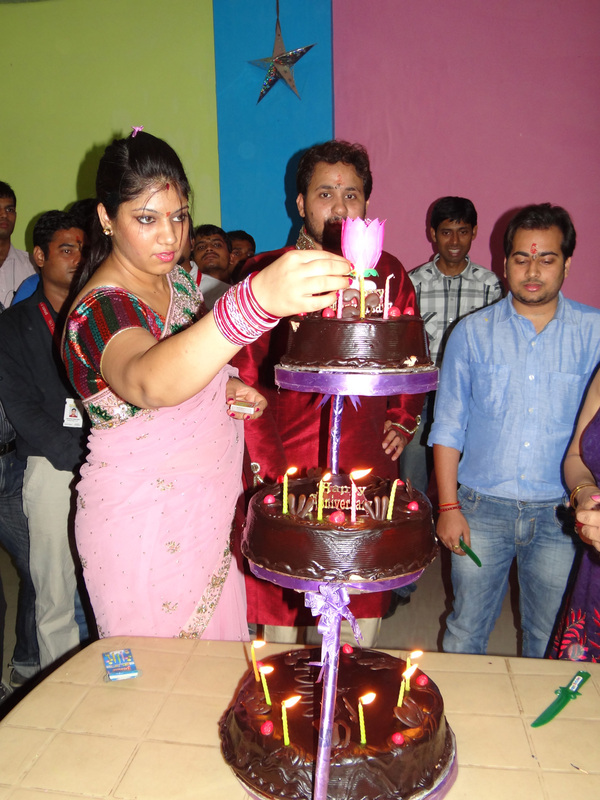 Sparx IT Solutions threw a wonderful party on the occasion of its 4th Anniversary on 1st July 2012. 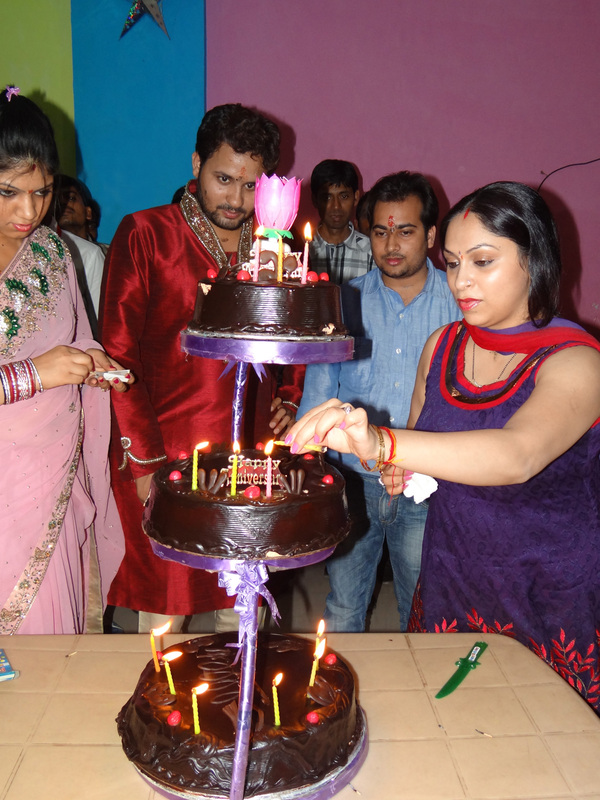 Since, it was an auspicious day and a contributing year in the persistent success of the organization so celebration began with a simple worship offering thanks to God. 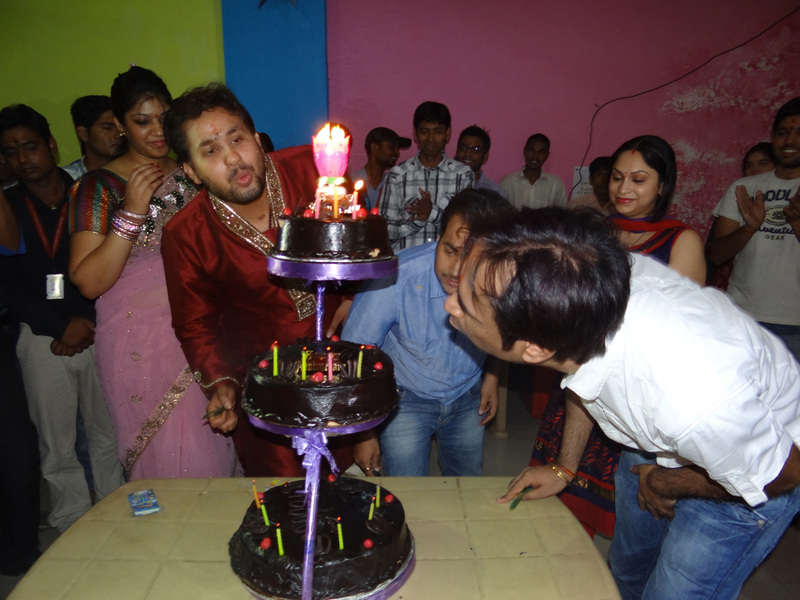 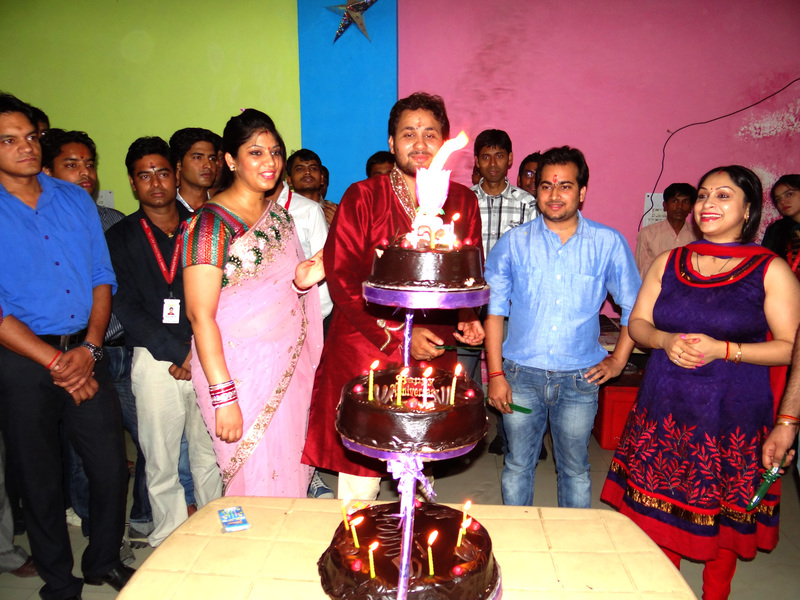 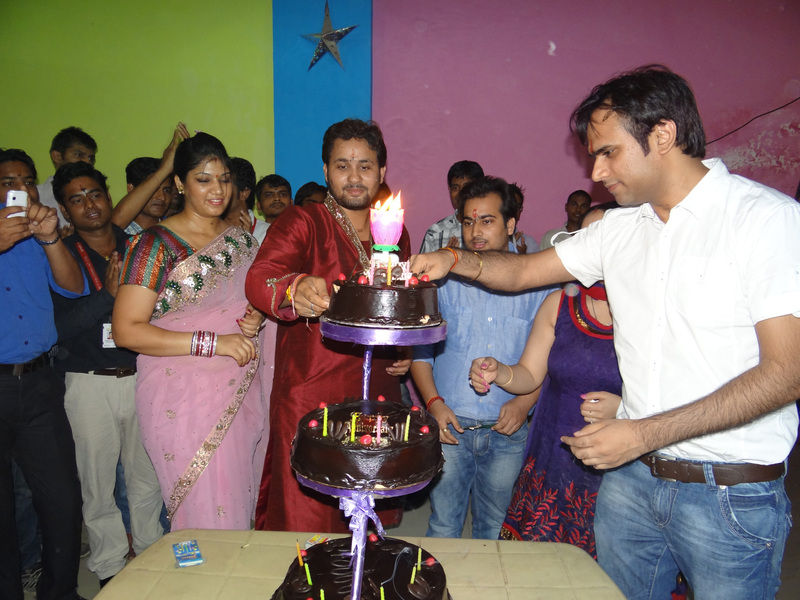 Every member of the Sparx family joined the cake cutting ceremony and enjoyed at their fullest. 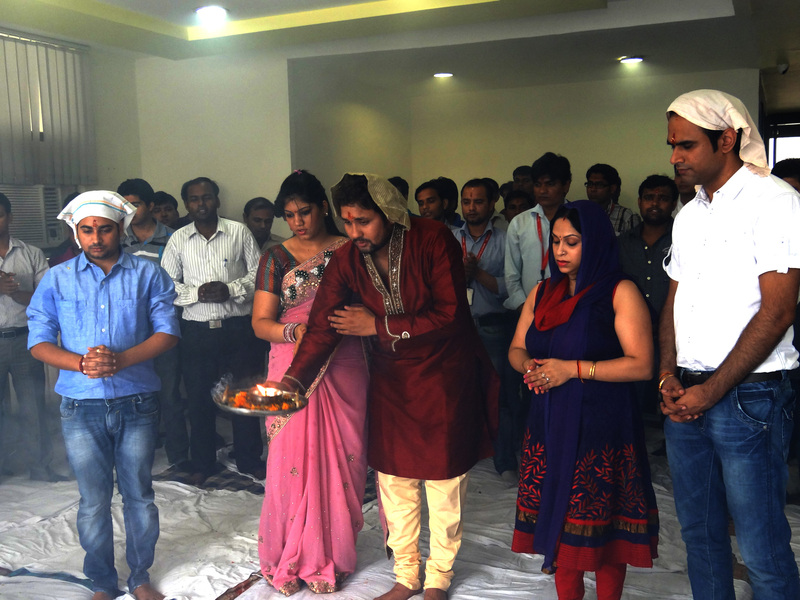 Then, every one savored the delicious lunch and party ended with a good news that company is launching a new magazine named Speetha that is a great platform to boost the talent in diverse fields including IT mega news, brain twisting puzzles and quizzes and sharing different experiences. 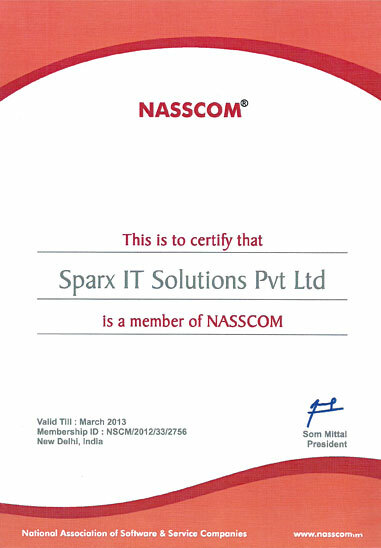 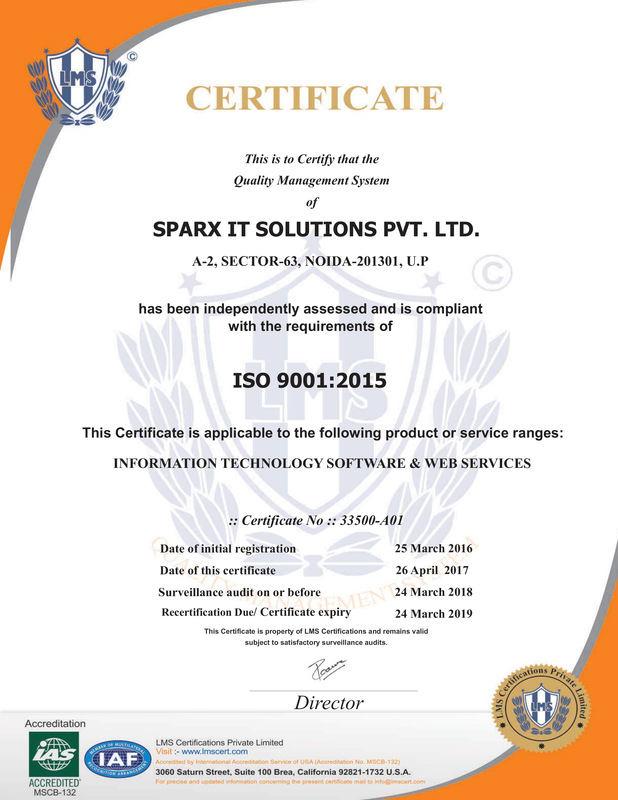 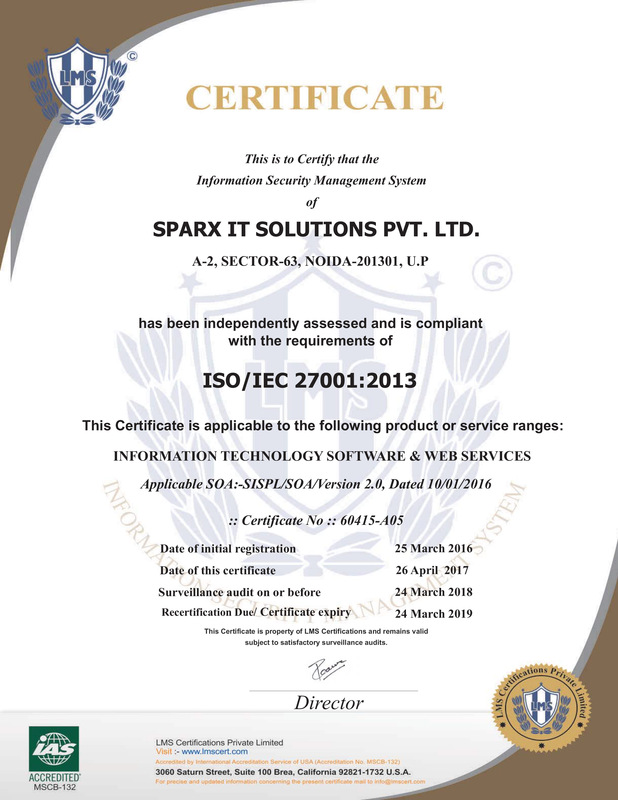 Sparx MD thanked every team for their subsequent hard work and dedication towards company. 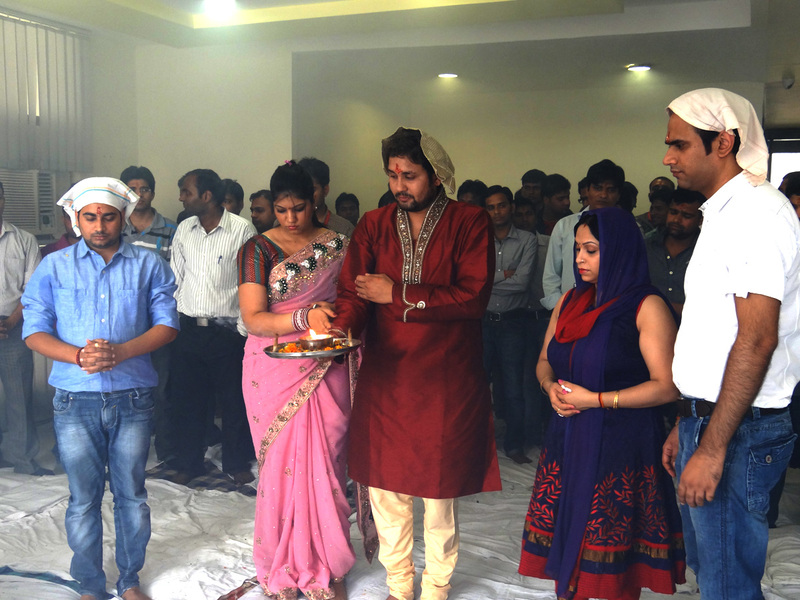 He encouraged their efforts in the flourishing success in the area of web designing and development and urged everyone to continue their devotion in future as well.